It is estimated that 70% of all packaged food sold in the United States contains Genetically engineered ingredients, yet consumers have no way choosing whether or not to buy these foods because they are not labeled. 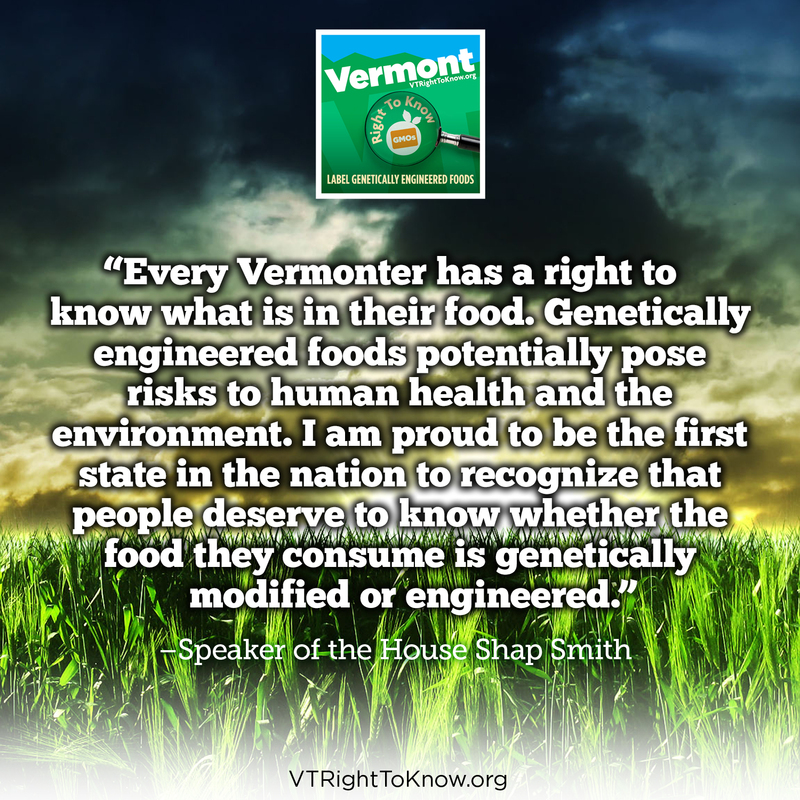 In response to growing concern about this issue Representative Kate Webb of Shelburne introduced H.722, the VT Right to Know Genetically Engineered Food Act, into the Vermont House of Representatives on February 1, 2012. 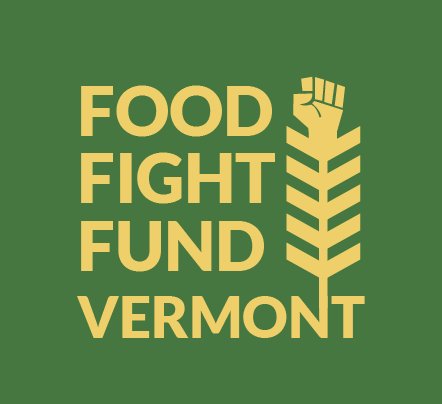 The Act would address consumer concerns by requiring food sold at retail outlets in the state of Vermont to be labeled if it is genetically engineered, or produced with genetically engineered ingredients. 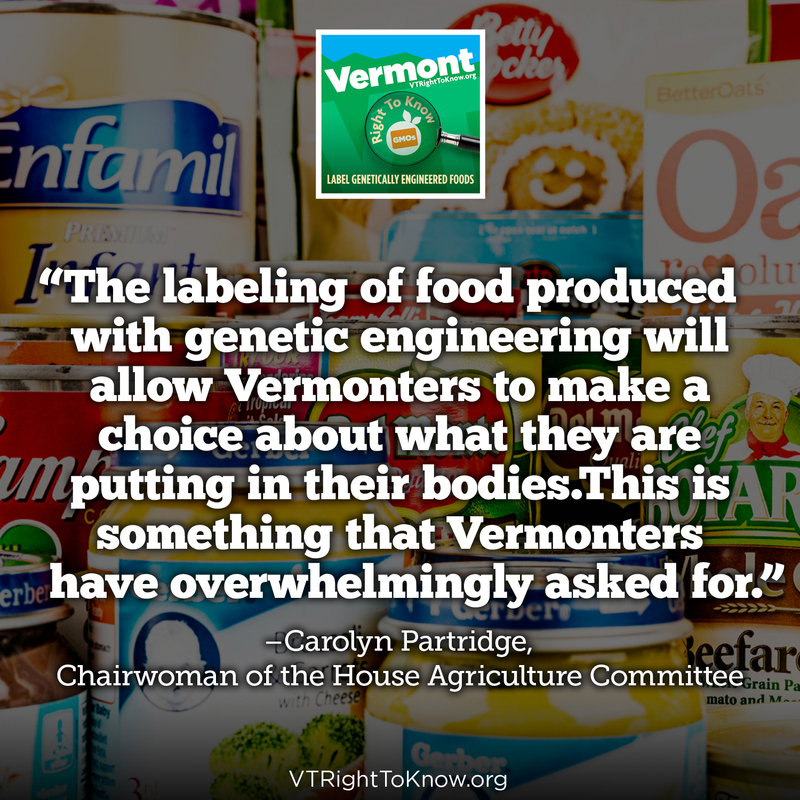 The VT Right to Know Genetically Engineered Food Act will give consumers important information about the food they are eating, and will create negligible additional costs to producers, consumers and retailers. The Act allows producers ample time to adjust their packaging, and puts minimal requirements on retailers. The Act has been referred to the House Committee on Agriculture where testimony is anticipated to occur later this month. 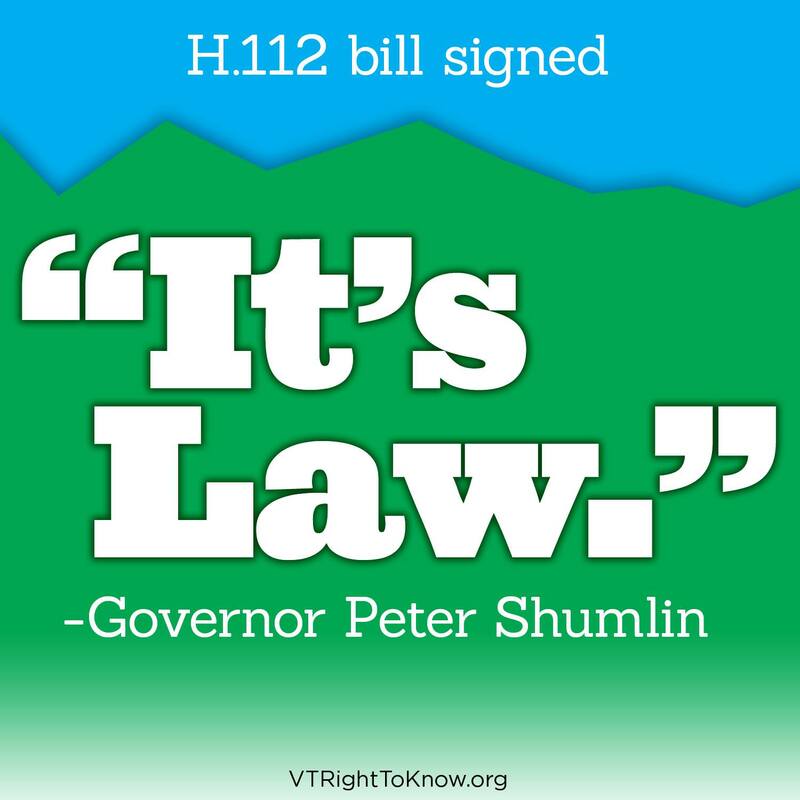 To read the full text of the bill click here.